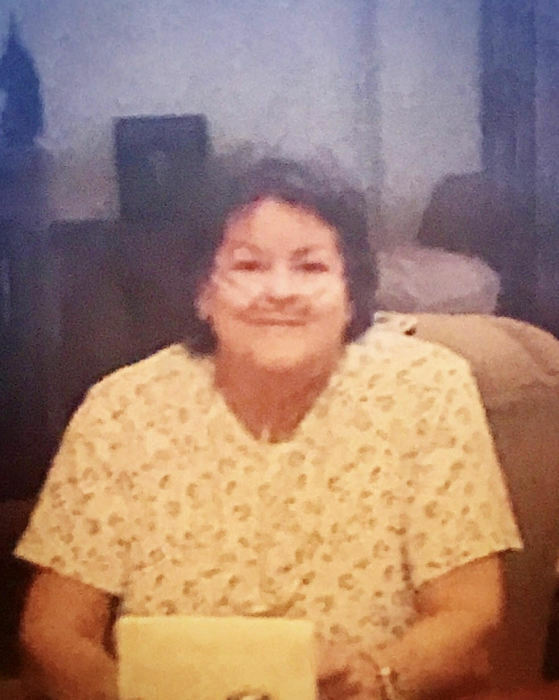 Eva Jo Matthews went to be with the Lord on November 27, 2018. Eva Jo was born in Norwalk, California on March 18, 1942 to her parents, William Robert Daniel and Lula Bell Earley. Eva Jo grew up in Azle, Texas and graduated from Azle High School in June of 1960. November 26, 1960, Eva Jo married the love of her life, Billy Matthews. Together, they raised their beautiful family. Monday, November 26, 2018 Eva Jo and Billy were blessed to celebrate their 58th year of marriage before she was called to join our Lord. Eva Jo is survived by her loving Husband, Billy E. Matthews; her children, Cheryle Kuhl and Husband Brad, Anthony Matthews, Bob Matthews and wife Mary; her eight grandchildren; her five great-grandchildren; her twin brother, Frank Daniel; her sisters, Charlene Fowler and husband Johnny, Etta Matlock and husband Ellis.